Dental implants are carried out by Dr. Shahzad Mirza who has Graduated from King's College London in Restorative and Implant dentistry with an experience of ten years. Dr. Mirza has placed over 300 dental implants including strauman, Nobel Biocare, implant swiss, and Astra UK. In our Implant dentistry team: we also have Dr. Asim Naqash who is a Maxillofacial surgeon trained abroad in Iran and Pakistan. Dr. Naqash has been trained for dental implants placement in Iran. 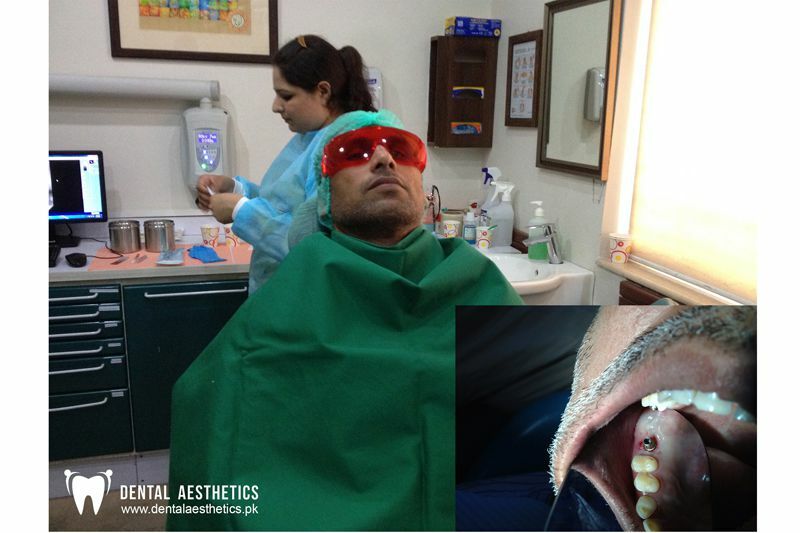 He has successfully placed over 200 dental implants. We use the most modern diagnostic tools in implant dentistry. We also train young dentist in the field of dental implantology. 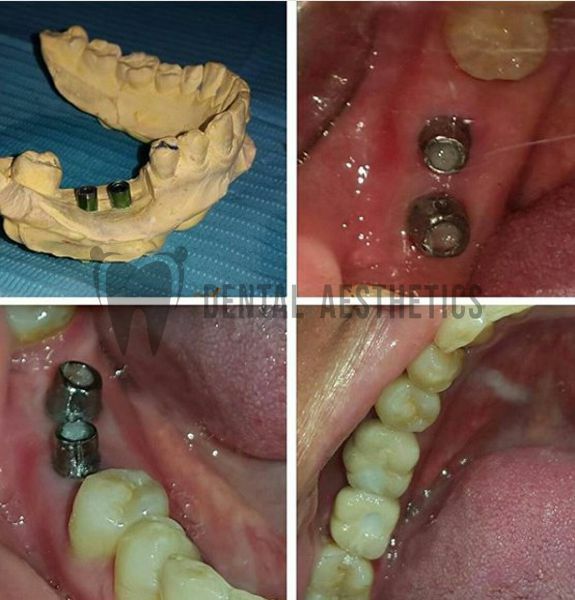 We have treated patients with edentulous jaw to rehabilitate full mouth with success. Our team of highly trained implantologist, with countless hours of experience: have successfully carried out over 300 implants and all types of implant treatments at our dental clinic. We have the perfect solution for missing teeth. There is no need to shy away while smiling or eating, we can help you regain your smile by replacing missing teeth on the Same Day! Whatever your plan is, our state of the art equipment makes it simple for our team to make it a reality, just as you desire we can help to regain your smile by placing the dental implant. Having an oral emergency can be a very traumatizing experience, that's why our medical staff & experienced dentist is ready to help 24/7. No need to worry about any dental emergency. Treatment includes Implant, Custom Abutment, and Crown. Surgical procedure at Dental Aesthetics is safe, modern and minimally invasive to provide patients with a comfortable pain-free experience. Our highly skilled implantologist will place the implant and that will be integrated into your bone serving as a foundation close enough to a natural tooth.